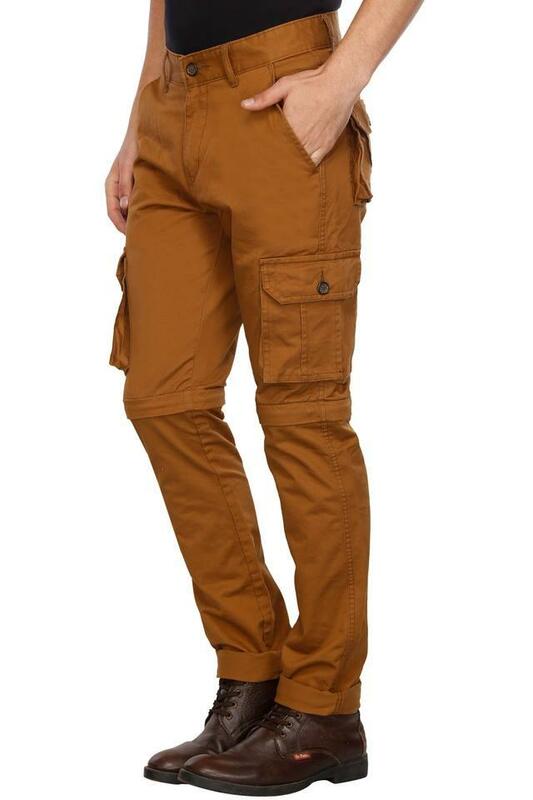 If you are in need of some fresh outfit inspiration, this pair of convertible cargo pants from Life is right up your alley. 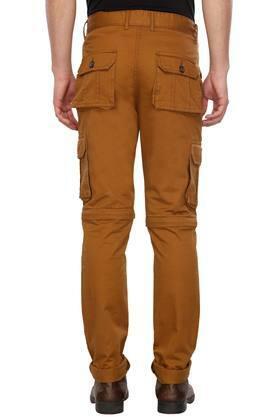 It flaunts a fixed waistband with belt loops to give you a proper fit. 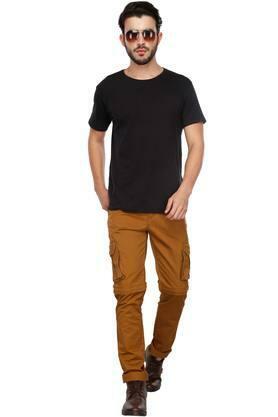 Besides, it is made of fine quality fabric so as to promise you a comfortable feel all day long. 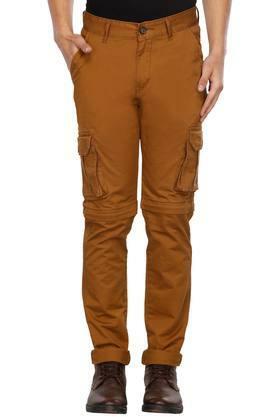 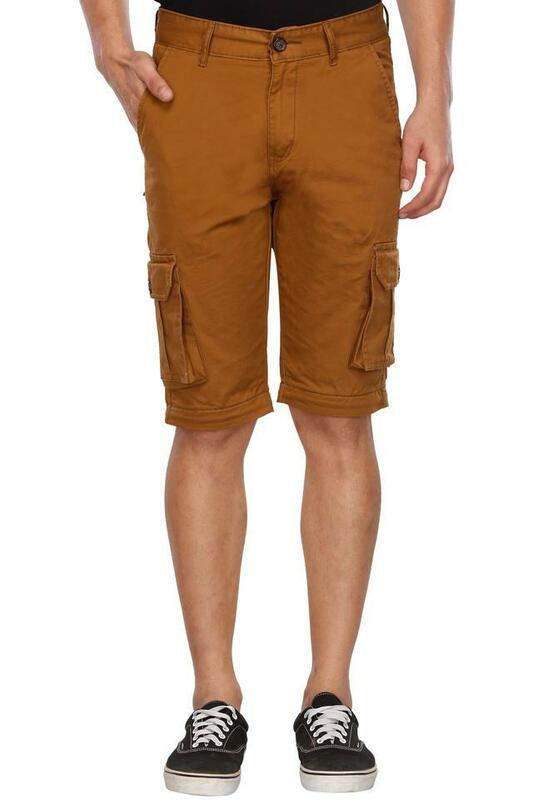 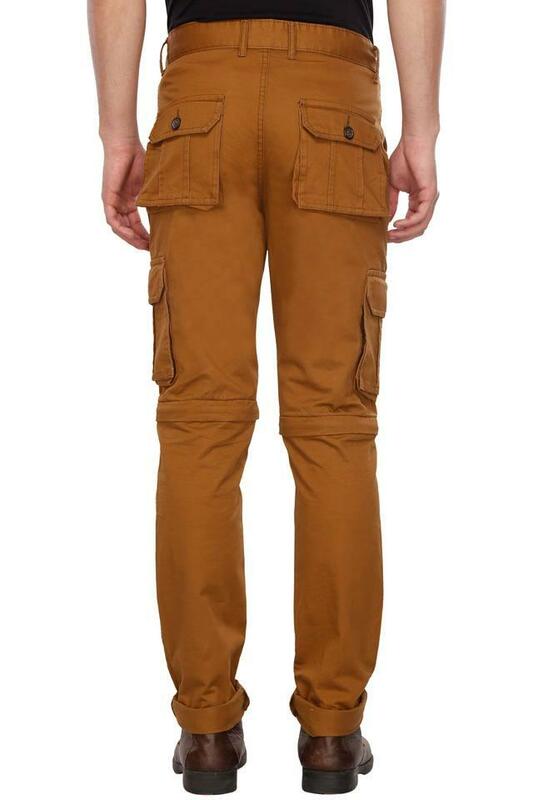 Sometimes, a simple attire like this pair of convertible cargo pants is all you need to pep up your style quotient. Solid in pattern, it will go well with a wide range of shirts for any casual occasion.